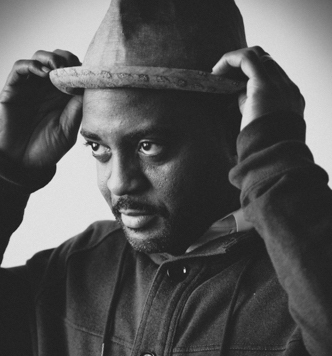 Reginald Dwayne Betts is a husband and father of two young sons. His latest collection of poetry, Bastards of the Reagan Era, was published in October 2015 by Four Way Books. Betts is a recipient of fellowships from Soros Justice Foundation, the Radcliffe Institute of Advanced Studies, and the Bread Loaf Writing Conference. In 2012, President Barack Obama appointed Betts to the Coordinating Council on Juvenile Justice and Delinquency Prevention, where he continues to serve as a practitioner member. He is the author of two additional books, the NAACP Image Award winning memoir, A Question of Freedom: A Memoir of Learning, Survival, and Coming of Age in Prison (Avery/Penguin, 2010), and the collection of poetry, Shahid Reads His Own Palm (Alice James Books, 2010). He received a BA from the University of Maryland, an MFA from Warren Wilson College’s MFA Program for Writers, and a JD from Yale Law School.